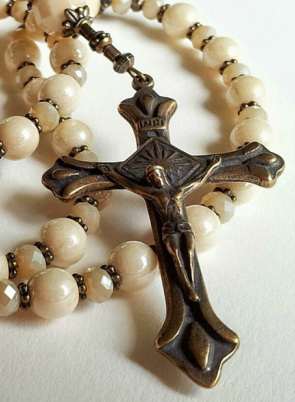 Rosary Petals - Rosary Petals, unique quality handmade Catholic rosaries. 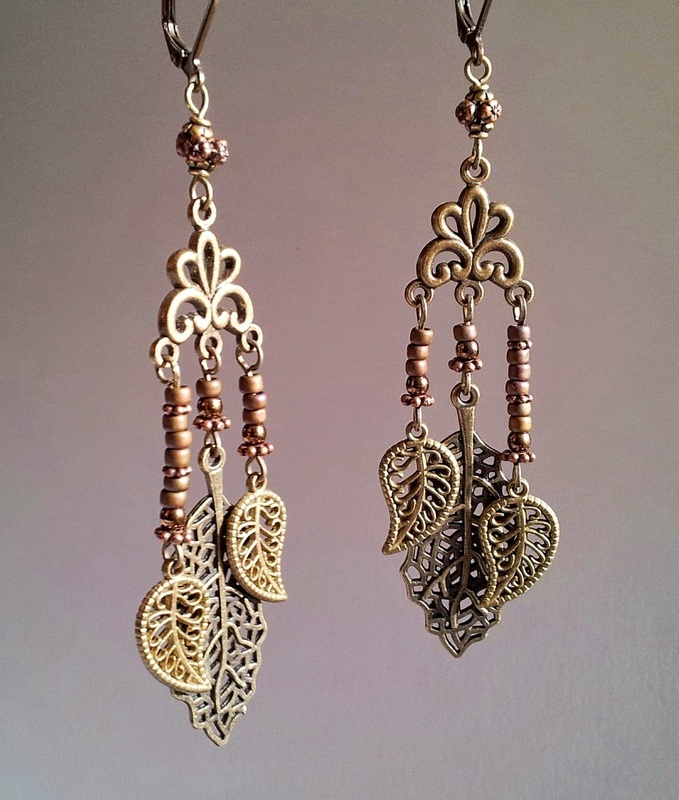 Click : Go directly to my Etsy Shop for listings and descriptions or take a look at my Handmade Items. Welcome to Rosary Petals! All of these pieces are made by me with loving care, high quality materials, and the type of craftsmanship to enable them to last. 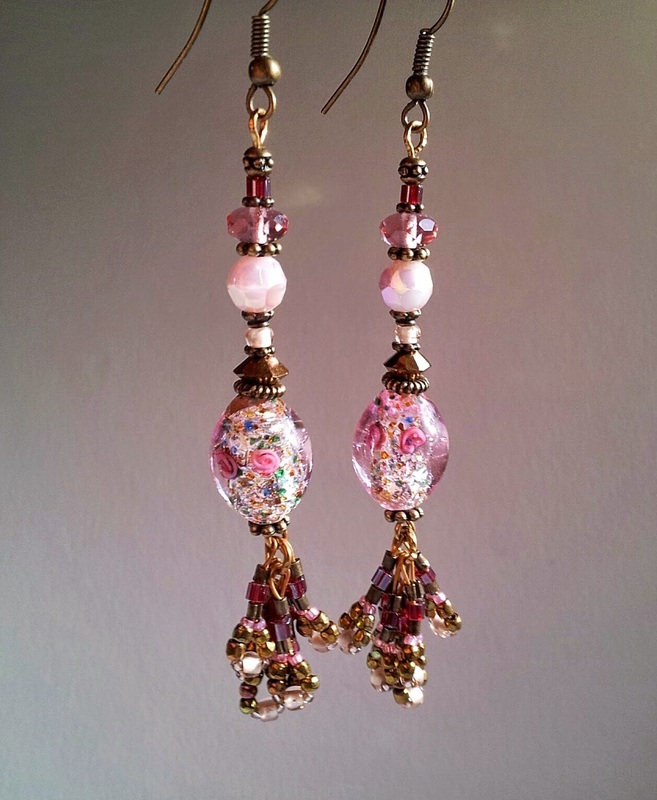 This website features my unique beaded rosaries, earrings, and my handmade scented rose petal clay. 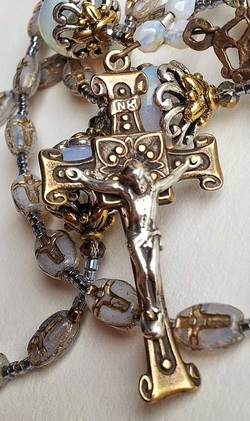 Please take some time to explore the links to learn more about praying the rosary. I give thanks to God for the blessings to be able to create these pieces for you! Thanks for looking! of Stephanie Frost of Rosary Petals, 2010-2018.